Interference Archive and Amplifier Foundation host the first of what hopefully will become many propaganda parties. What is a propaganda party? It’s where we invite dozens of organizations, activists, designers, and artists producing materials around a political issue together to hang out, meet each other, and distribute their flyers, stickers, posters, buttons, and more. All propaganda is free, and we encourage all to come by, grab a drink, and load up on as many posters and stickers you can carry! 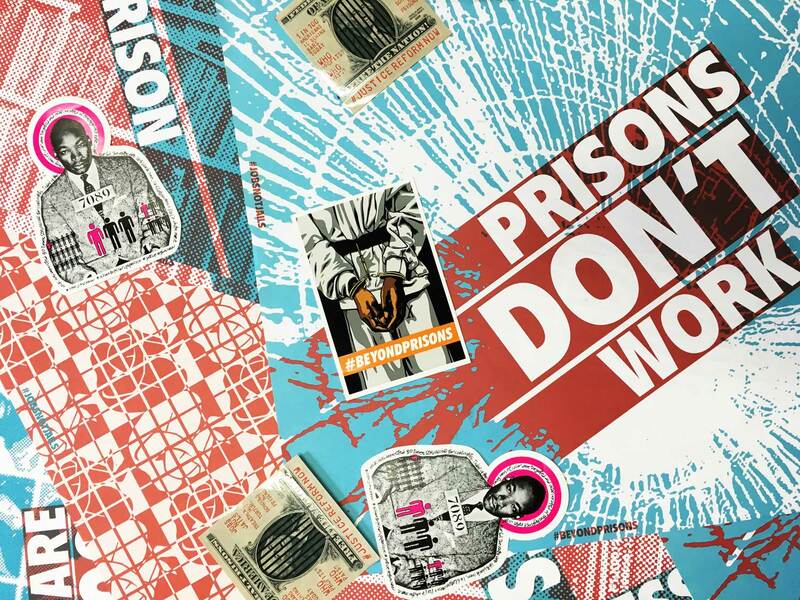 Are you an artist or activist organizing or making art around issues of mass incarceration, the failures of the criminal justice system, or police brutality? Please bring your work (in multiples) to distribute and get out into the city. Also come meet like minded people with similar intersecting commitments to art and politics. Additional information available on the event FB page.